Caraway seeds have a pungent and anise-like flavor and aroma. Used primarily as a spice in breads (especially rye bread). 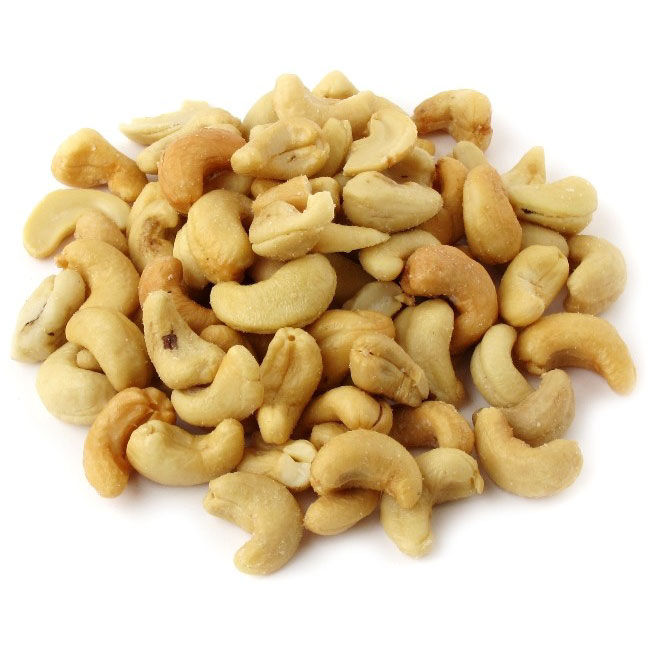 It can also be used in casseroles and mixed in with cheeses. 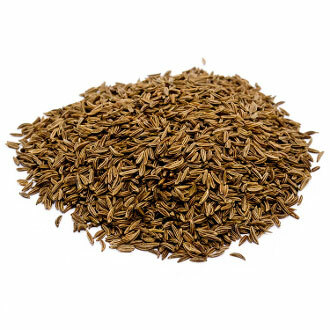 Caraway seeds, also known as meridian fennel, or Persian cumin, is a biennial plant in the family Apiaceae, native to western Asia, Europe and Northern Africa. 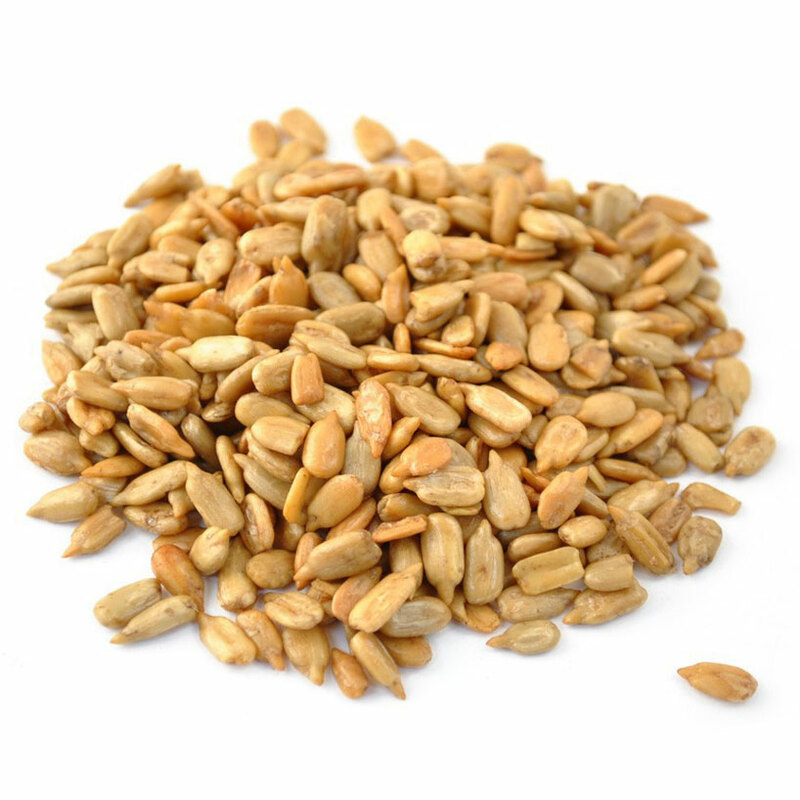 Our Caraway Seeds originated from China.